Looking for the perfect gift for that special person’s birthday (or the perfect summer techsessory for yourself)? Look no further! I’ve curated this list of awesome Trendy Techie gadgets to take you through the rest of this hot, hot summer and into the fall in style. 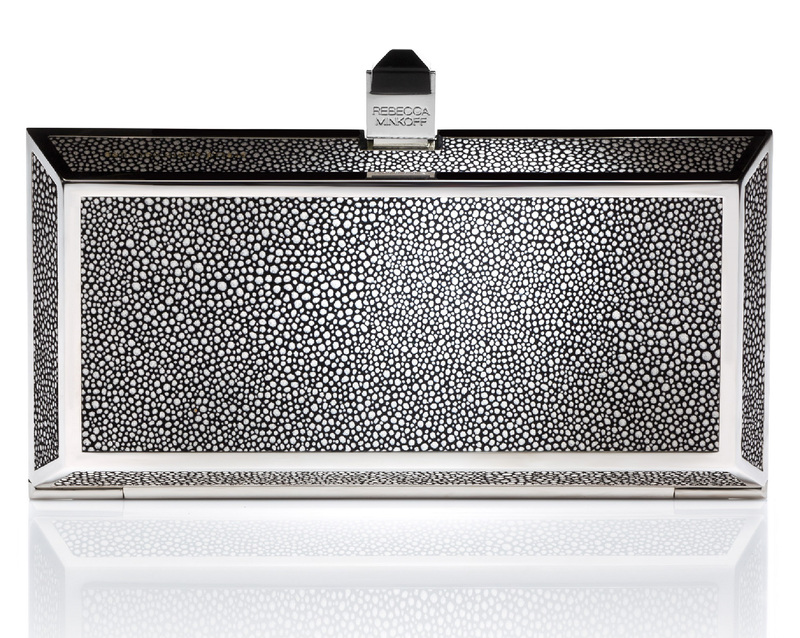 This designer clutch contains a speaker that connects to your phone via bluetooth to play your tunes easily and on the go. Its compact real silver and genuine stingray leather frame packs a punch with a 15-hour battery life (of continuous use) and built-in microphone for speakerphone calls. Remember my hidden USB bracelet cuff by Swarovski? Here’s the perfect complement for your guy (or anyone who wears cufflinks)! 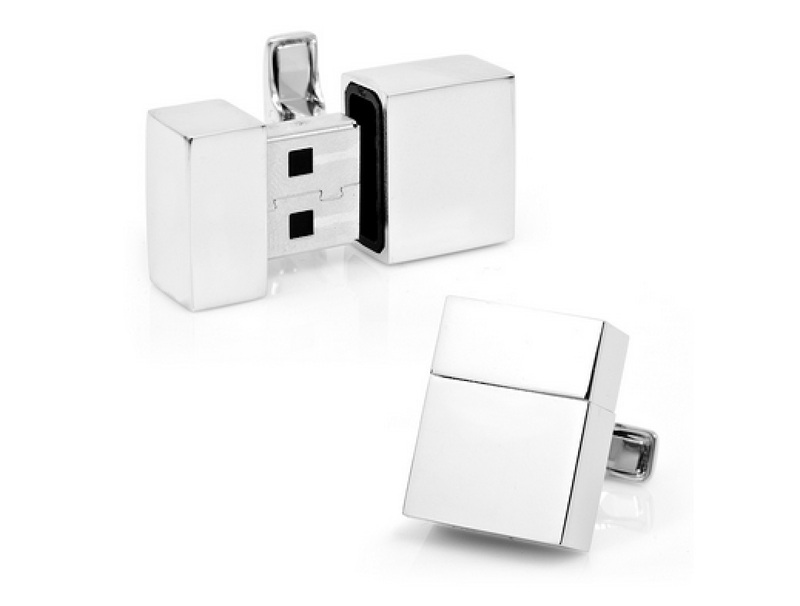 The 2GB drives are hidden neatly into these sleek and stylish cufflinks, available in silver, yellow, green and more. 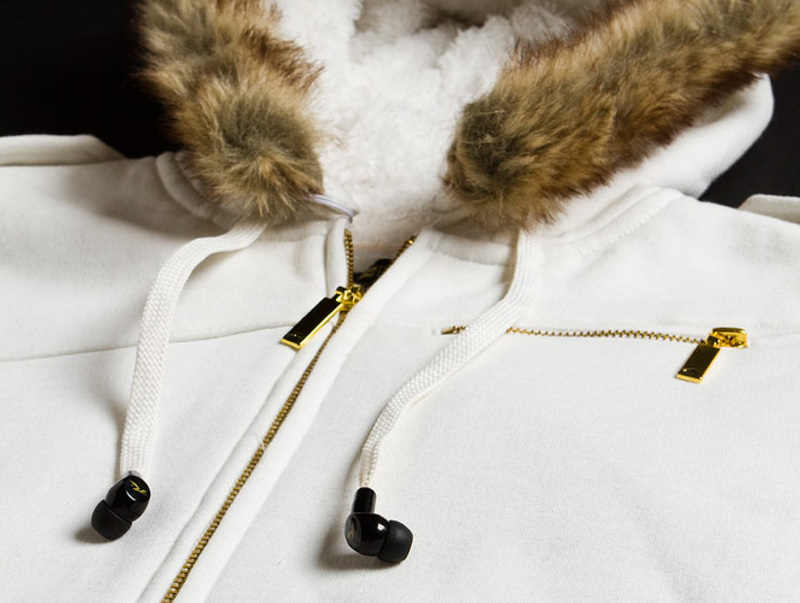 This mini feat of engineering puts headphones into the hoodie pulls of these sweatshirts by Rusty. 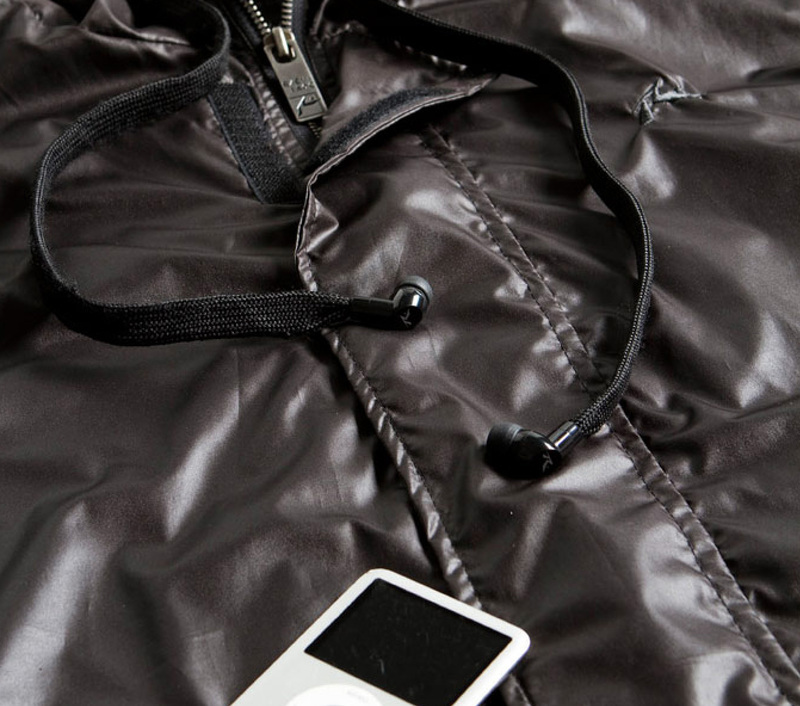 Fully waterproof and machine-washable, you’ll never leave the house without your music again! Available in a range of femme/masc/unisex styles including rain jackets and Green Day branded sweatshirts, Rusty has created a stylish way to wear your music all day, every day. Be the life of the party with this playable drum kit shirt! All seven drums/cymbals can be played by tapping them. Check it out, this video shows it off pretty well! I’m a lover of unique watches and old arcade games, so this watch just tugs at my heartstrings! Not only is it super cute and functional, its lighting pushes it over the edge into the cool zone. And it’s only $49.99! 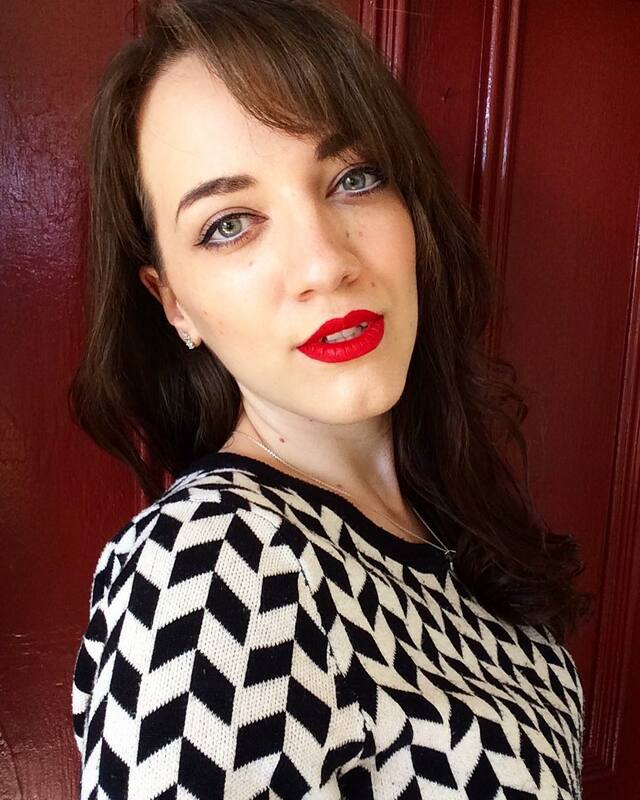 In the noise of all these statement necklaces lately, this necklace certainly holds its own as a talking piece. 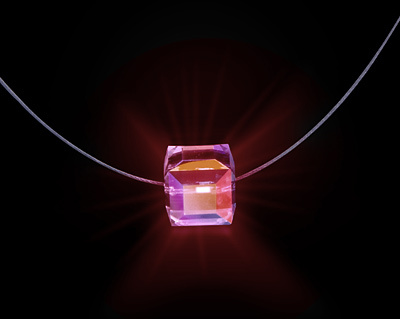 Available in four colours, it lights up in the dark – the perfect complement to your clubbing outfit! Gift on, party on, trendy techies!